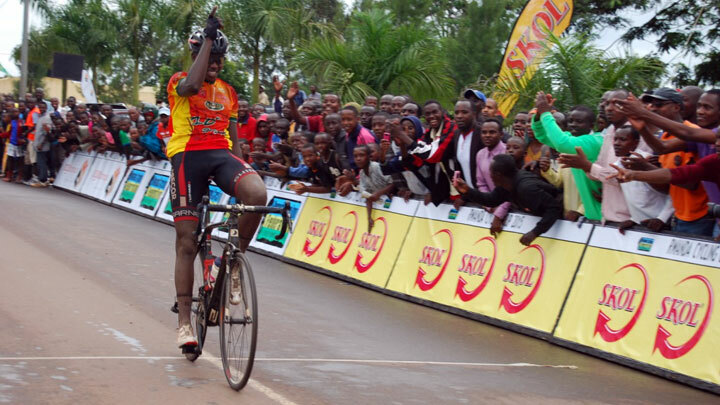 Janvier Hadi sprinted to the victory of this year’s 101.5-km Race To Remember in a rain-soaked Rwamagana city,on Saturday,May 2, 2015 . 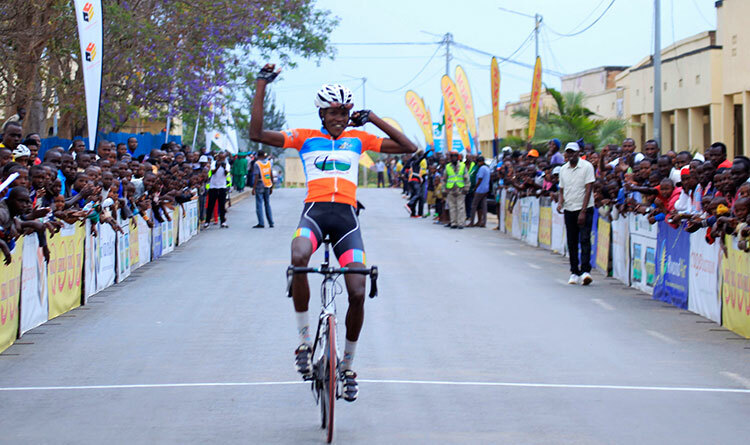 The Benediction Club rider rode away from the peloton with 10 kilomiters to go and hung on to win by a huge two minutes from runner-up Joseph Biziyaremye (Cine Elmay)and third-placed Ruhumuriza Abraham (Cycling Club for All) in rainy, cool conditions. The rain met the racers at the start line and never let up until shortly after the stage had ended. 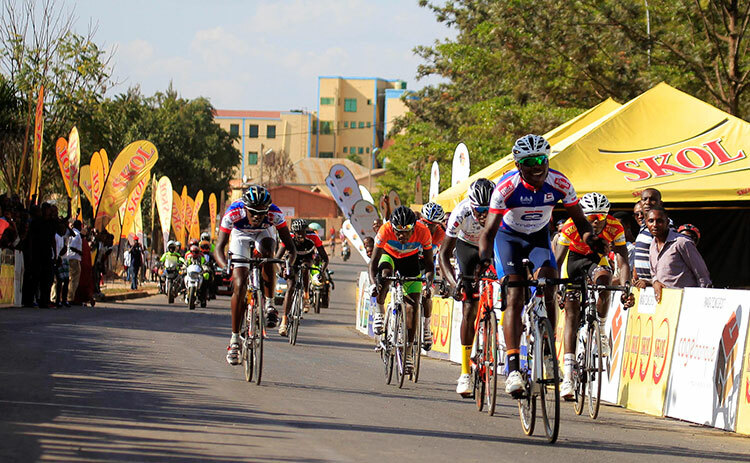 After 25km into the race, a four-man breakaway opened up a lead of over two minutes before they were caught by Hadi who later dropped them and took an advantage of over two minutes into the final 10 km. 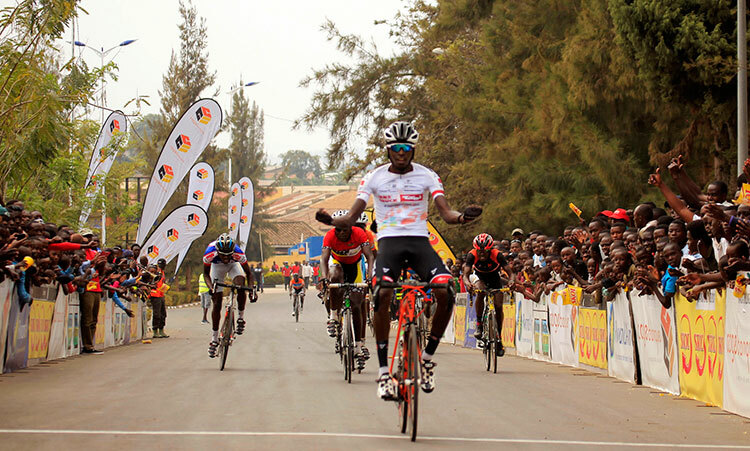 Six clubs namely Benediction Club, Les Amis Sportifs, CINE Elmay, Fly Cycling Club, Huye Cycling Club for All and Kiramuruzi Cycling Club participated in the race. 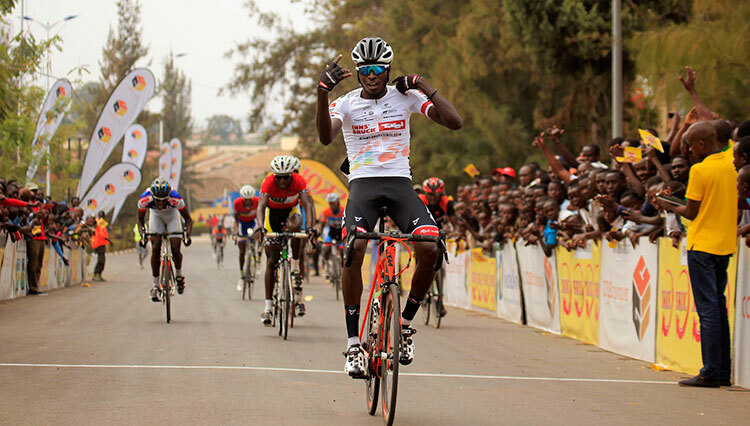 Ruhumuriza Abraham – CCA "
Uwizeyimana Jean Claude - Les Amis Sportifs "
Hakuzimana Camera – Benediction "
Uwizeyimana Jean Claude - Les Amis Sportifs - 2h41’57"
Nsengimana Jean Bosco – Benediction "
Nizeyimana Omar – Les Amis Sportifs "
Tuyishimire Ephrem - Les Amis Sportifs "
Aleluya Joseph - Les Amis Sportifs – 2h43’44"
Hakiruwizeye Samuel – Fly – 2h43’44"
Mugisha Samuel – Benediction "